Okay, so most people reading this know I love cars with substantive amounts of horsepower. Simply because I own a Challenger many assume that I do not like Mustangs and Camaros. They would be incorrect. While I’m not the biggest fan of some elements of the new Camaro’s styling (front grill and headlights are just wrong, and the taillights look like they forgot to finish them), I certainly appreciate it’s excellent performance capabilities. But the car I would have, if it weren’t for the Challenger, would be a new Mustang GT 5.0 (that and the fact the Mustang only seats 4 while there are 5 members in my family–yes, the Challenger is a family car). With ridiculous performance levels, the 2011 and up GT is probably the best bang for the buck car on the planet. 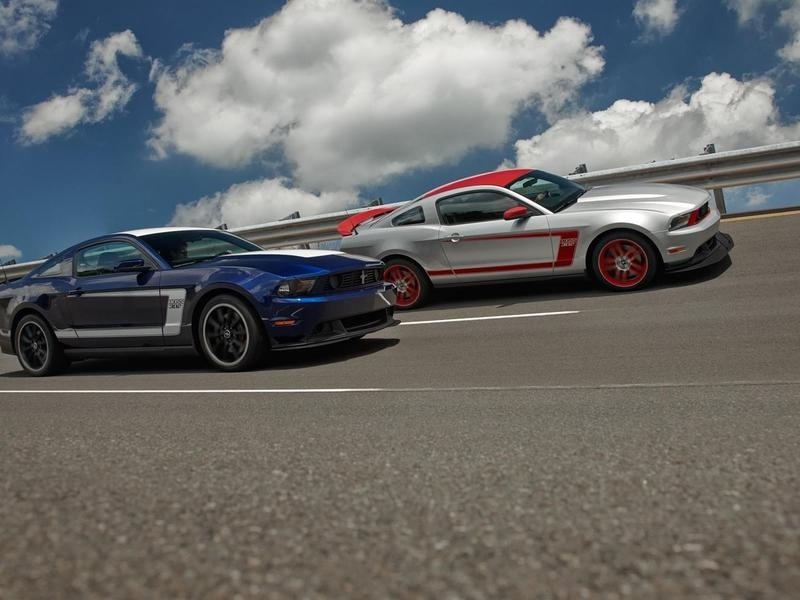 The new Boss 302 model will just ramp that up to super-ridiculous. I posted some pictures a while back on my blog, but today I show you the keys. It is called TracKey. When you want to drive like a normal person, you use the black key. But when you want to reset some 200 parameters in the car’s computer to unleash the full 444 horsepower, you use the red one. This is simply awesome. Now, back to our regular schedule. Next postWhat Happens When You Run From God?